Let’s set up a scenario. You and your management team realized a while back that you had to do something: It was taking hours to do the schedule every week, time-off requests written on napkins were getting lost, you didn’t have the insight you wanted (at least not at your fingertips) to forecast labor costs. So, you spend thousands in time and dollars courting software vendors. You narrowed it down. You found one. You had it installed. And then it began: No one wanted to use the damn thing because they couldn’t figure out how to use it. They couldn’t even log in or easily change their own security password, nevermind being able to review if they were on budget to hit labor targets. You began to dread calls that began with, It won’t let me…. And you can imagine all the hidden costs of bad software you finally had to give up on. Hopefully, that wasn’t the case for your organization. Hopefully you’re at the beginning of this journey looking for software that’s going to help your managers create the perfect schedule in minutes. 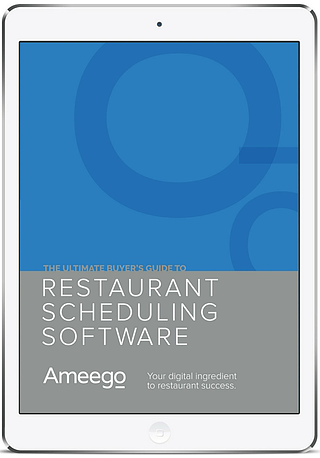 Now, to create a scenario with a completely different outcome—filled with happy people as well as improved productivity and profits—here’s why ease of use should be a priority when choosing restaurant scheduling software. Programmers call it ‘the user experience’ or ‘usability’ of a program. How easy is it for users to make the most out of it? Will they (gasp) like it because it’s somehow very simple and very smart? 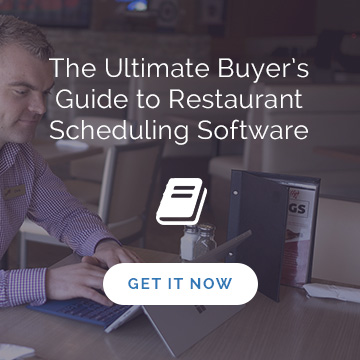 One of the reasons why your restaurant scheduling software has to be easy to use, now more than ever, is because all the other applications your team uses outside the restaurant is easy to use. So, when your manager has 20 minutes before Friday lunch pre-shift to make some changes to next week’s schedule and the software won’t let her extend the hours of the bartender in the lounge tomorrow night or send out a notification about the free staff lunch on Monday, he or she inherently thinks, Why can’t this be as easy as Facebook? In that same article about “clunky enterprise software,” Hartung says across corporate North America, employees are leaving behind company-issued BlackBerrys and laptops. Hartung says IFS, in a presentation about their study, spoke of managers, particularly younger managers, simply bypassing enterprise systems in favour of Excel spreadsheets or even free cloud-based apps. So here you’ve spent an incredible amount of money on software your managers just won’t use, and that will cost you too. Employees spend more time on manual tasks, or spend too much time frustrated and/or make errors using the unlikable software with a very long onboarding process when you really want them out on the floor, making sure the kitchen is ticking and guests are happy. 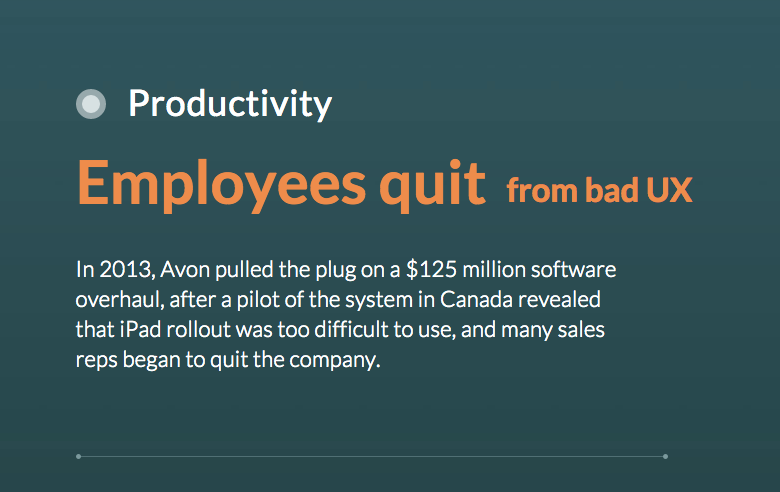 Employees won’t use it (and you don’t see an ROI). In its article The Hidden Cost of Bad UX, Momentum Design Lab warns companies about the impact on productivity and talent you don’t want to lose. Here’s the thing, and David Kellogg captures it perfectly: “…Employees have become customers.” Correlsense’s Ron Miller was reporting on what Kellogg and others said in a 2012 panel about enterprise software. “We can’t do that by forcing employees to use “draconian systems,’” Miller adds. Which leads us to our next point: If your team’s software is truly easy to use, it needs to be easy to use anywhere. 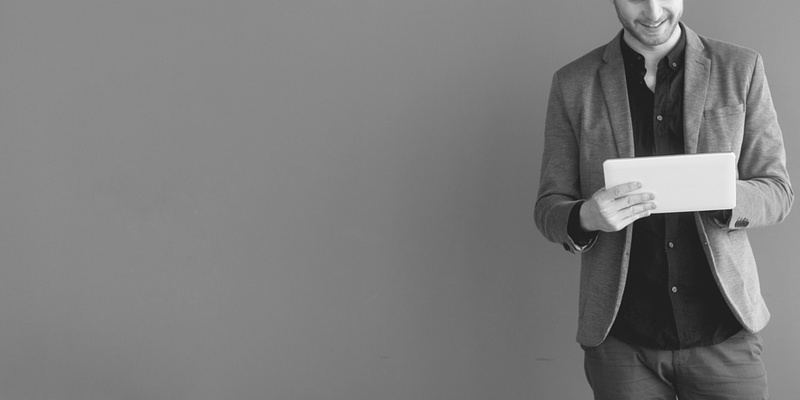 Given the online-all-the-time nature of today’s workforce, mobile-friendly software is a must. 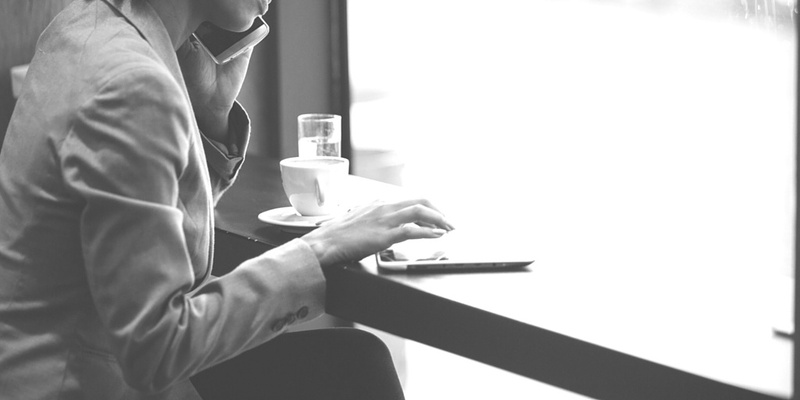 In his key takeaways about a Forrester report on mobile workforce adoption trends, Ted Schadler says there’s good reason to consider cloud and/or mobile-friendly software. 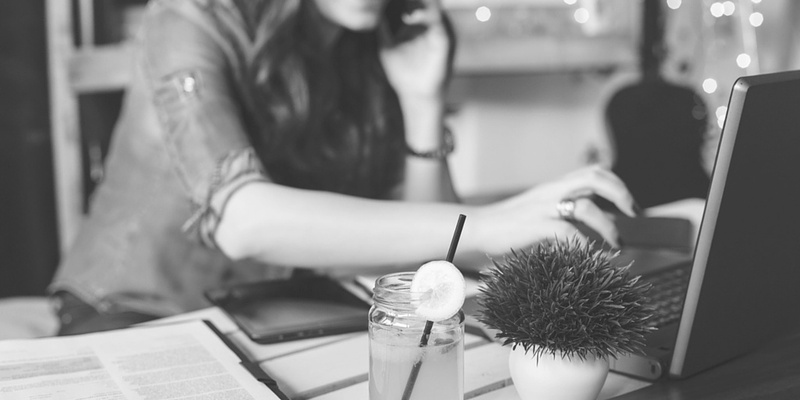 Twenty-nine per cent of the global workforce is defined as “anytime, anywhere information workers”—“those who use three or more devices, work from multiple locations, and use many apps.” The report predicted 905 million tablets in use for work and home globally by 2017. Paul Randle knows firsthand the difference it makes it have instant access to a restaurant’s data from anywhere. He’s the VP of Operations for Canada and President of US Operations for Eatz Enterprises, the parent company of the Moxie’s franchise he oversees. He recently moved from Winnipeg to Dallas to help expand Moxie’s operations in the US. 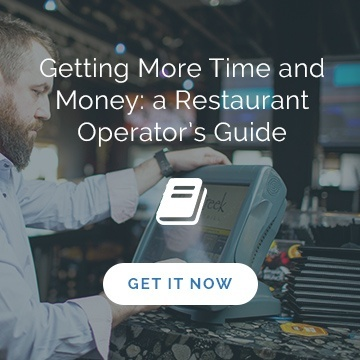 Thanks to the franchise’s subscription to our cloud-based restaurant scheduling software, even across borders, it’s easy for Randle to see what’s happening at every restaurant. “Before 8 a.m., I can see yesterday’s labor costs and sales. Ten years ago, even five years ago, that would have been really difficult,” he says, adding Ameego’s mobile-friendly notification features make it easy to communicate constantly and instantly with team members. What would things be like for your restaurant if you had software that was easy to use, and easy to use anywhere?